Submitted by peter on 20 January, 2007 - 01:30. Logos and badges are covered, and rear lights are slightly disquised, but we know what this is. 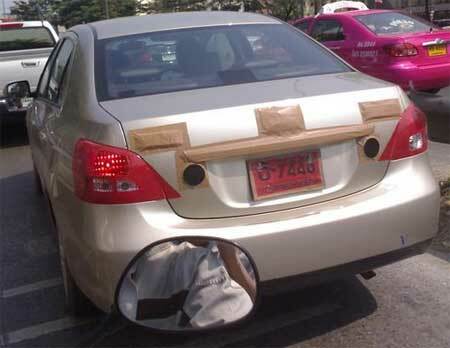 This image was uploaded with the post Toyota Vios replacement testing in Bangkok.